 Columbus Grove Irvine homes and condos for sale and lease. Bruce Clark Coldwell Banker Residential Brokerage & Global Luxury. 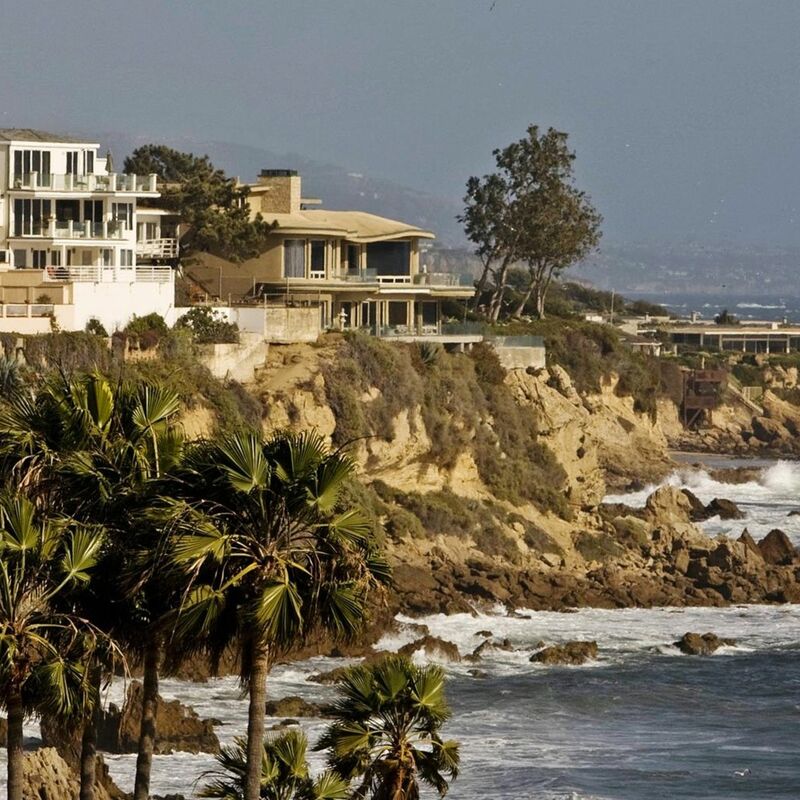 Corona Del Mar (known as CDM) features excellent beaches, cliffside views, and some of the most interesting architecture in Orange County. 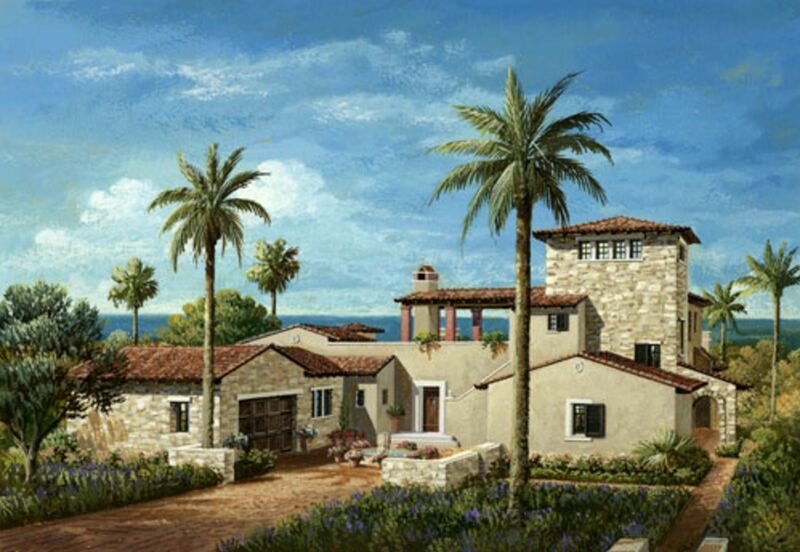 Home prices range upwards of $35,000,000 for a 'toes in the sand' estate. Coto De Caza homes for sale and lease. Bruce Clark Coldwell Banker Residential Brokerage & Global Luxury Orange County real estate. 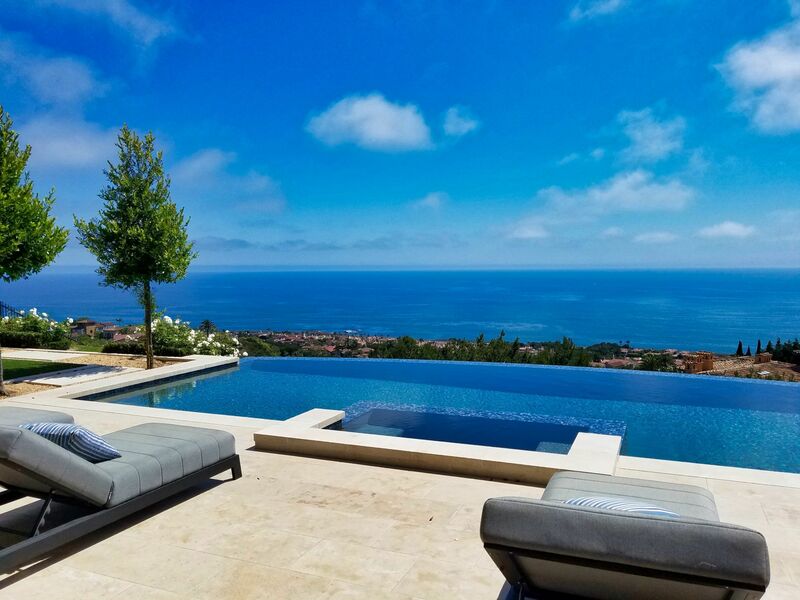 Crystal Cove Newport Coast homes and for sale and lease. Custom homesites, large, luxury homes, ocean view, canyon views, call Bruce Clark at 949-285-1207 with any questions about Crystal Cove or any other community and city.